A professional workshop that produces results. 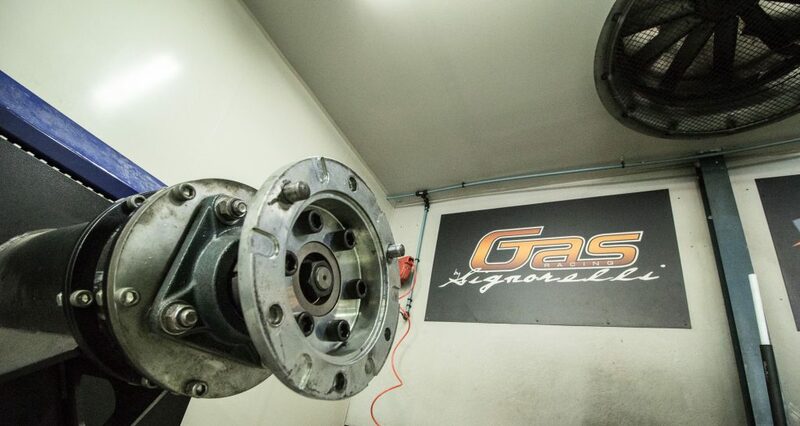 Gas Racing was born from a Sydney-based performance centre specialising in high-tech vehicle and race engineering with a fully prepped workstation facility, housing some of Australia’s most superior automotive equipment. 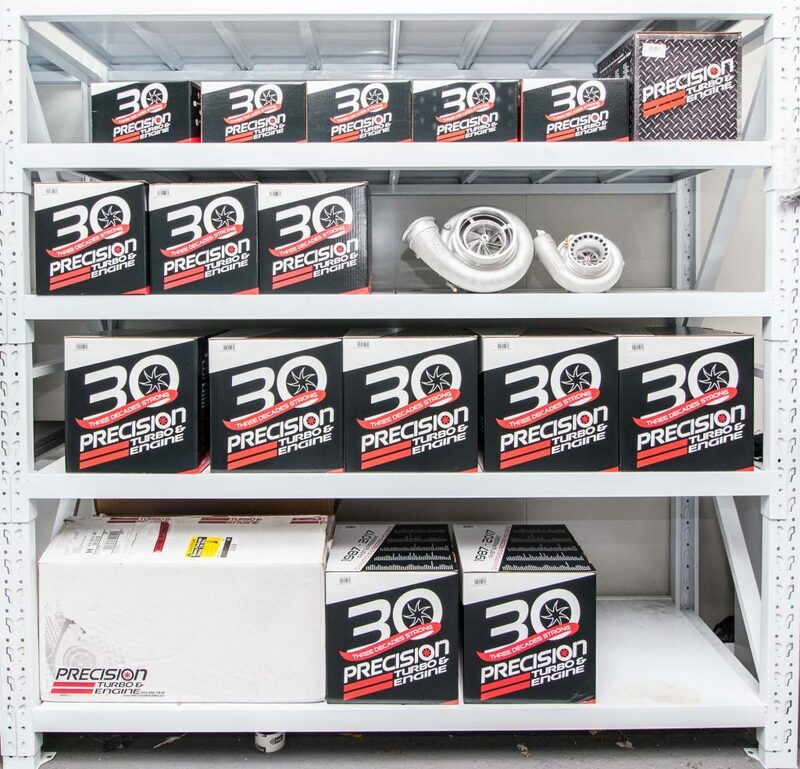 The team is dedicated to using and providing only the finest in cutting edge automotive solutions for their race team and clients. These solutions are grafted from their experience acquired at the race track as well as in the workshop with their engine development program. 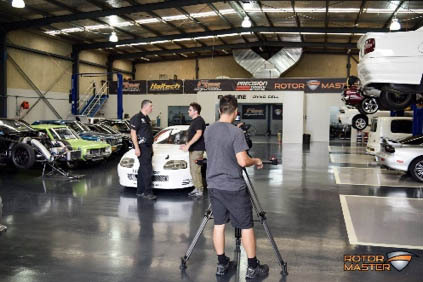 Gas Racing has now applied their professionalism, knowledge and resources to focus on the entire performance marketplace with a full complement of professional workshop facilities available, such as a ProHub 2000+ Dyno, fully equipped fabrication room and complete engine building station in an ideal location only 10 minutes from Sydney Motorsport Park and Sydney Dragway. 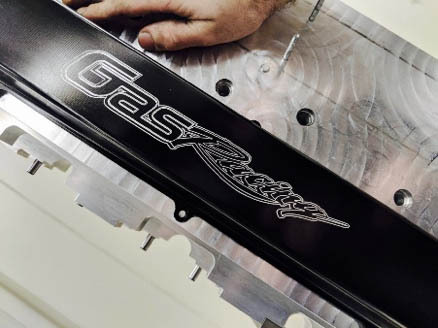 Gas Racing can cater for any quality performance requirement. Be it a complete ground up restoration for the street, the track or the showroom floor, our highly specialised services and experienced team make us your one-stop performance shop.